Excerpt: A highly unusual collaboration between information engineers at Oxford, the Zooniverse citizen science platform and international disaster response organization Rescue Global is enabling a rapid and effective response to Hurricane Irma. Source: University of Oxford, 2017. 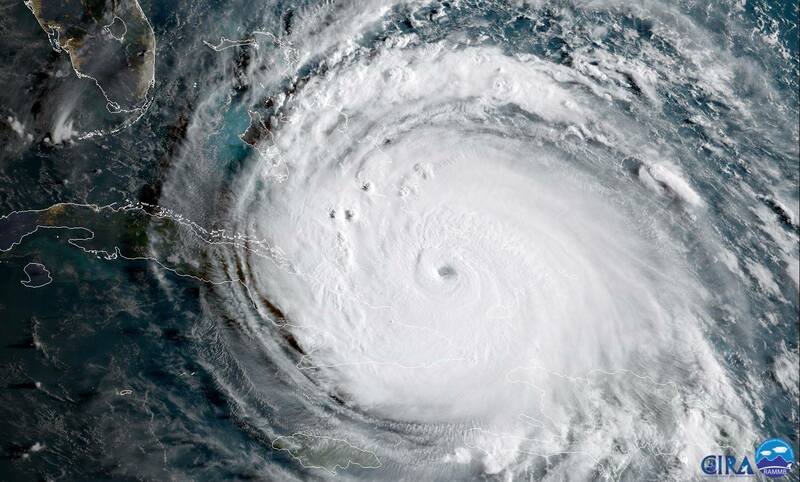 Using AI, citizen science and disaster response to help victims of Hurricane Irma, 20 September 2017. Available at: https://phys.org/news/2017-09-ai-citizen-science-disaster-response.html [Last accessed 2 October, 2017].